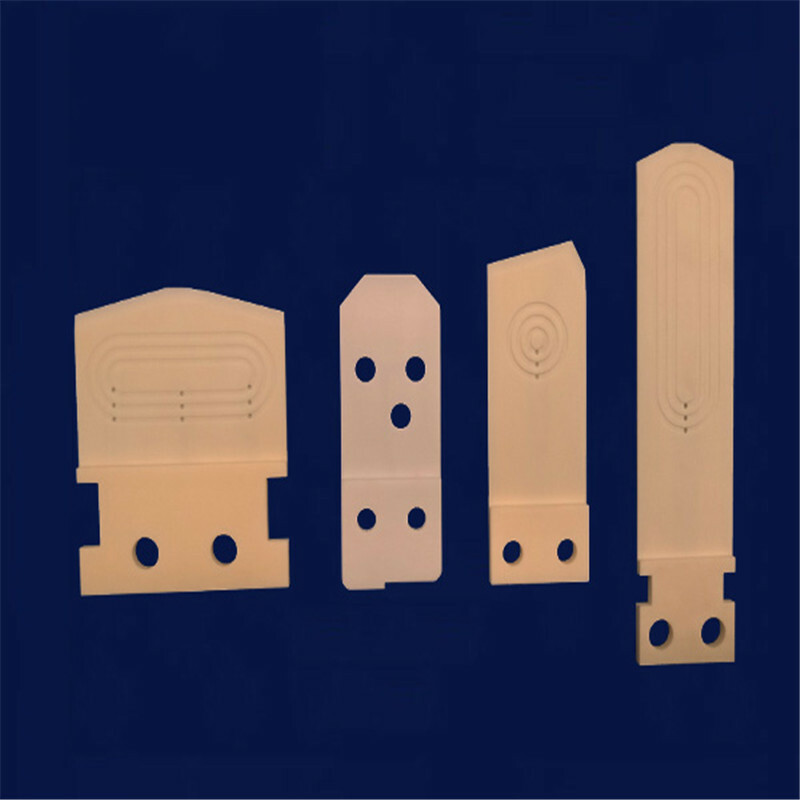 Ceramic Vacuum Plate is a special tool used in the process of semiconductor production for adsorption and load. It is applied to thinning, dicing and other processes. The sucker produced by our company can be matched with Japanese, German and domestic equipment, and has superior cost performance advantages. 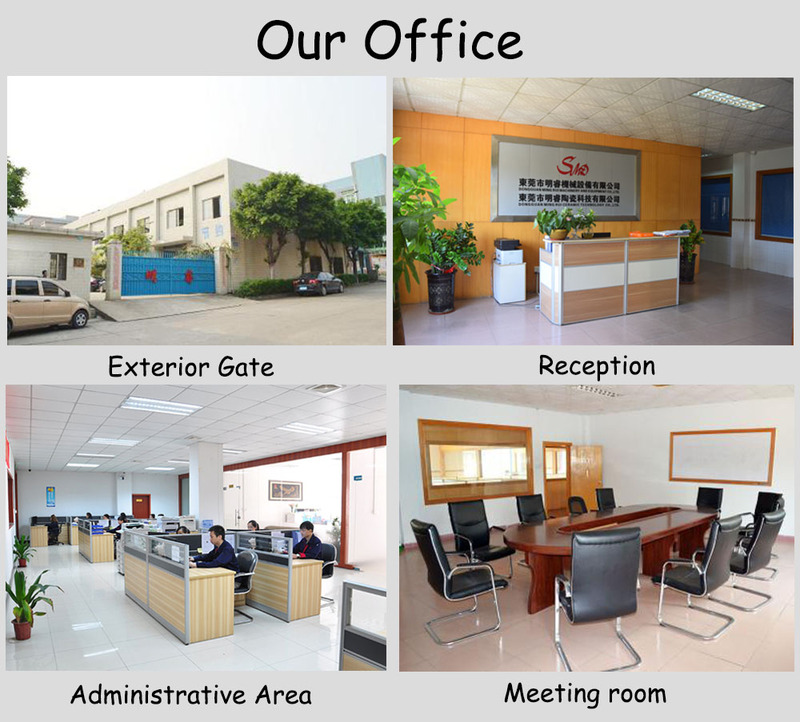 It can be customized according to customer requirements. 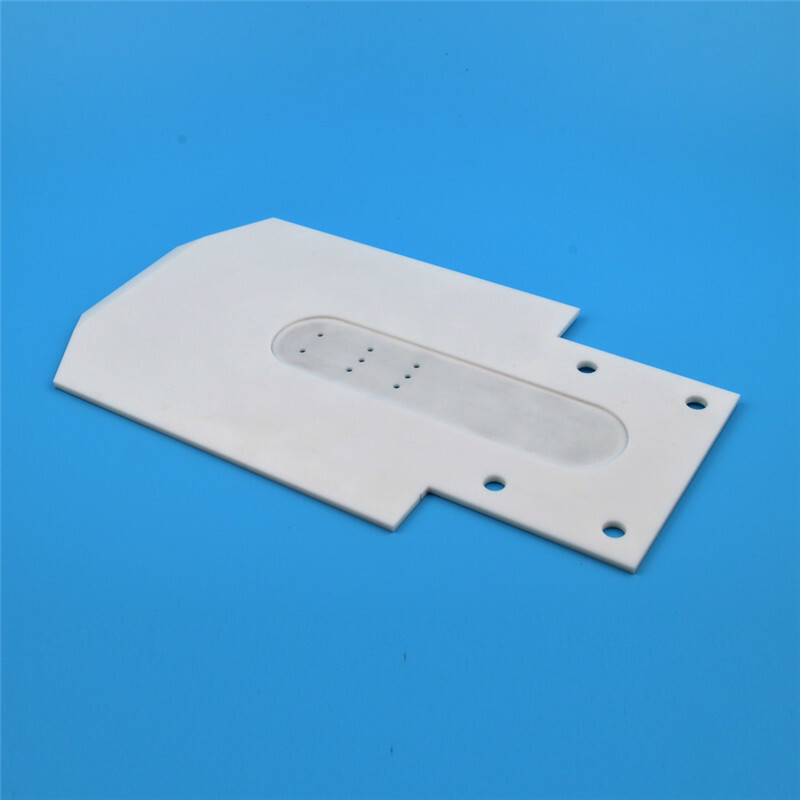 Looking for ideal Ceramic Vacuum Plate Manufacturer & supplier ? We have a wide selection at great prices to help you get creative. All the Alumina Ceramic Vacuum Plate are quality guaranteed. We are China Origin Factory of Zirconia Ceramic Vacuum Plate. If you have any question, please feel free to contact us.